Start with perfection, settle for nothing less! "Your wedding day tells more about you than Social Media. Make the impression that lasts a lifetime!" Will +Sterling Wedding Highlight from One Love Productions, Inc. on Vimeo. B.O.S.S. is our private software - completely coded to give everyone on the platform an experience they will never forget. Our exclusive Day of Interviews - You spend one day at the venue and all of the professionals come to the couple. They all interview with the couple for the chance to work the wedding day. This process saves the couple countless hours of time. Our Five-Star reviews allow for 100% transparency, you can easily visualize the wedding day. Our proven system - The Bella Collina system has been designed for the perfect day, every single day. Consistency, automation and technology is our biggest contributors to success. You will rely heavily on these three factors as you design that perfect wedding day. Our system allows you to plan most of your wedding in one day! With our B.O.S.S. system, paperwork is a thing of the past. 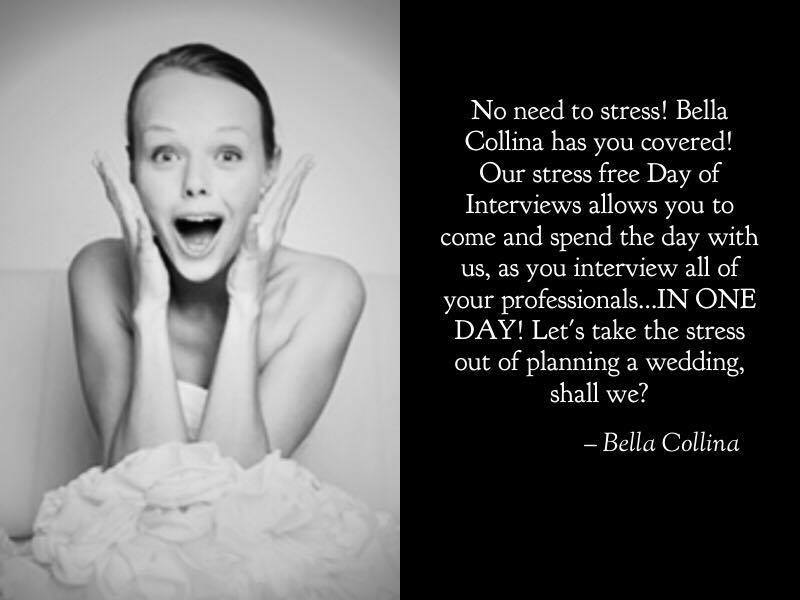 Being part of bella collina is more than just having that perfect wedding day. You become part of the family. when you see the attention to detail, you'll appreciate the perfect day - everyday! This one day will define our business; this one day is remembered by others as a future reflection of their day. Each image that is taken, each video created, each social media post is an opportunity for us to capture the eye of one more couple looking for that perfect venue. Everything we do will have a consequence at a later date. How that consequence is seen is based completely on how you handled the situation. You will find all of the elements it takes to succeed. You will be given proven methods that work. We will explain everything, sketch it out and then go into detail. We want you to succeed, and we want you to be another success story. With your success, you bring us success! Through this process, we will be there for you. If you need anything, you can simply reach out to us. Remember two things when operating out of a Bella Collina. One - Always do the right thing first. 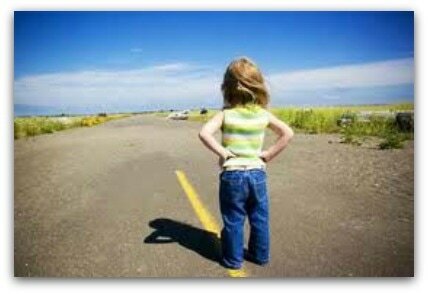 It's human nature to take the easiest path of resistance. You are a Bella Collina family member, and we work for what we accomplish. Two - Start with perfection and settle for nothing less. When we show our couples how much dedication we have, how much heart we have, and how determined we are to assuring they have the most perfect day, they will reward us with five-star reviews and constant referrals. of our tongue with confidence and the guaranteed vision that things will be perfect. Stay focused on the vision, stay consistent, and that is what will lead you to success! 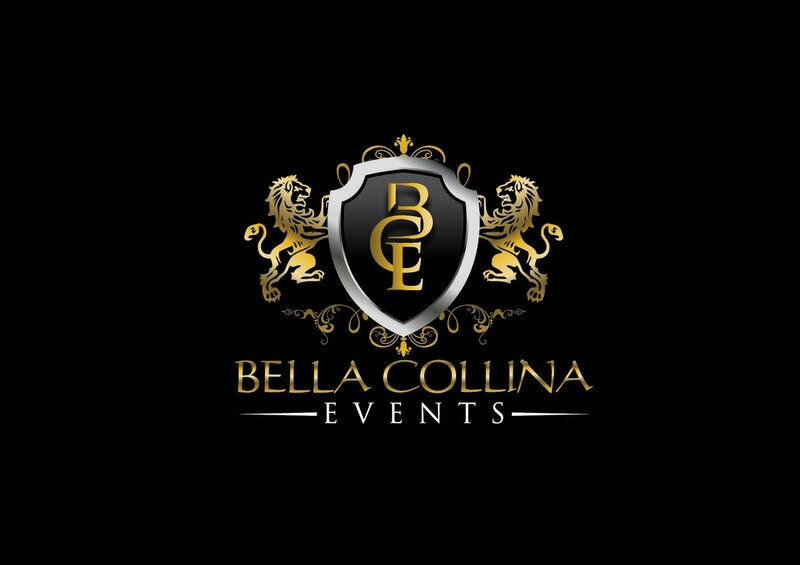 With Bella Collina, it is all about the experience. This one experience should surpass any other previous experience to date. Trusting this one day to the right venue is important. You have an important decision to make, is Bella Collina right for you? Many things have changed in the wedding world and we have certainly evolved as a culture. The question is, are you willing to evolve with us. Weddings started with the groom seeing his bride for the first time at the alter, now we commonly see first looks. Weddings started with everyone choosing a side, not a seat. Now we see couples doing a first look, because it makes sense. They get to spend more time together, they get all of the pictures out of the way, they are so much less nervous during the ceremony. All of this allows the couple to not only enjoy the ceremony, cocktail hour and reception, but it allows them to be truly present. Nerves have not taken over their entire being, they are relaxed. In today's day and age, we very rarely choose a side at the ceremony. Now we choose a seat, because we're all one family when the knot is tied. However, the processional dictates that the grandparents and parents sit front row on their designated sides. We have evolved in this tradition as well. The brides family will now sit on the right side (same side as the groom and groomsman) and the grooms family, will sit on the left side (same side as the bride and bridesmaids), why? Because now mom and dad are afforded the opportunity to see their son or daughter get married, not see the back of their head. ​Weddings have evolved, we think of everything and are not afraid to change anything... Will you join us? We have a team of highly trained members ready to help. It starts with a phone call from you, our team is here for you.